Pst Reader software for MS Outlook .pst .ost files. 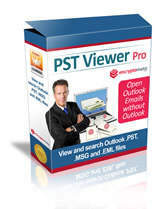 PstViewer Pro™ is a leading email viewer for Microsoft® Windows®. 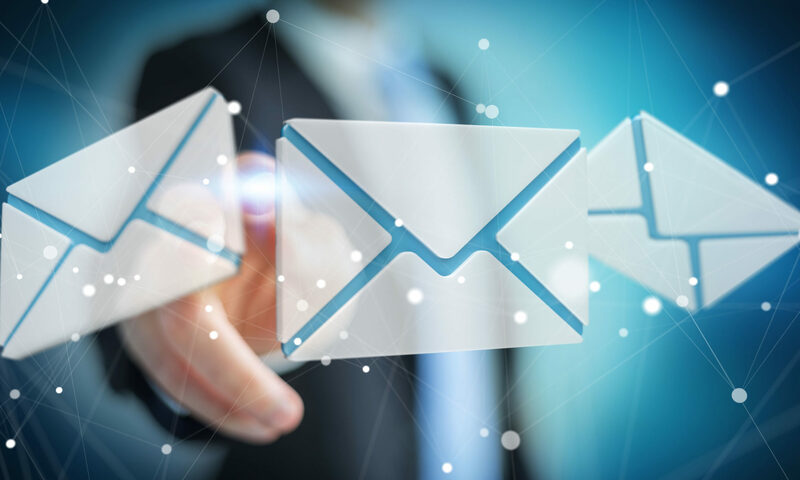 Use it to to search, view, convert and extract e-Mail messages from Outlook® .PST, .MSG, .OST and .EML files. No Credit Card or Personal Information Required. Trial runs for 15 days. The trial version may be converted to the full version by purchasing a product activation code. Limitations in the trial include watermarked PDF files and limited batch size operations to 50 emails. These limitations are removed after obtaining a product activation code. View the end user license agreement for PstViewer Pro. This software is developed and supported by Encryptomatic LLC, the operators of this website.